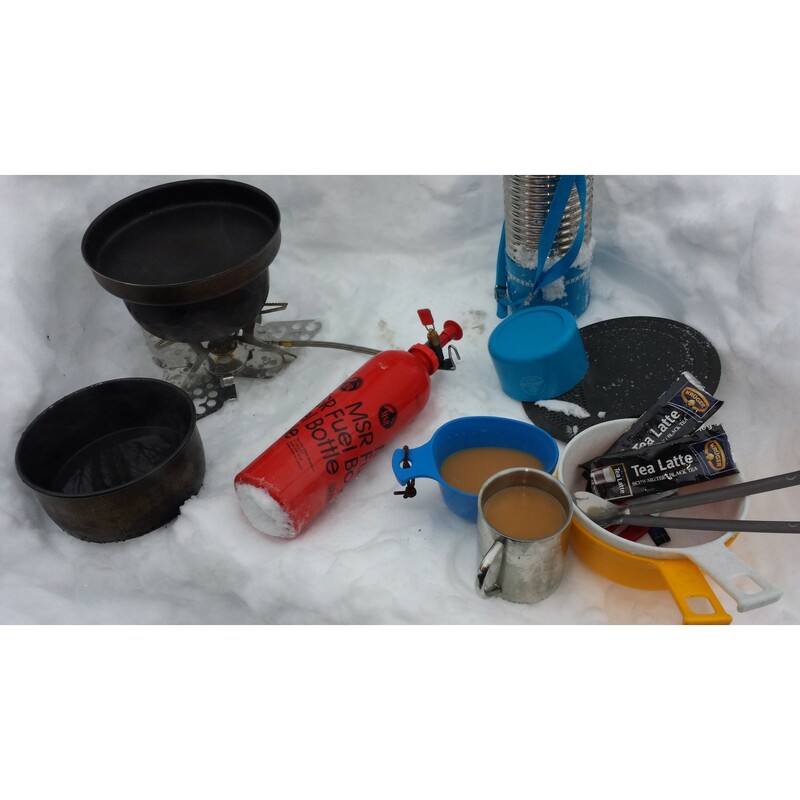 The hybrid-fuel WhisperLite Universal stove delivers the ease and simmering capabilities of canister fuel, and switches easily over to liquid fuels for longer trips, cold-weather, and international use. Our patent-pending AirControl™ technology is what really makes it unique, delivering outstanding performance with all compatible fuels. 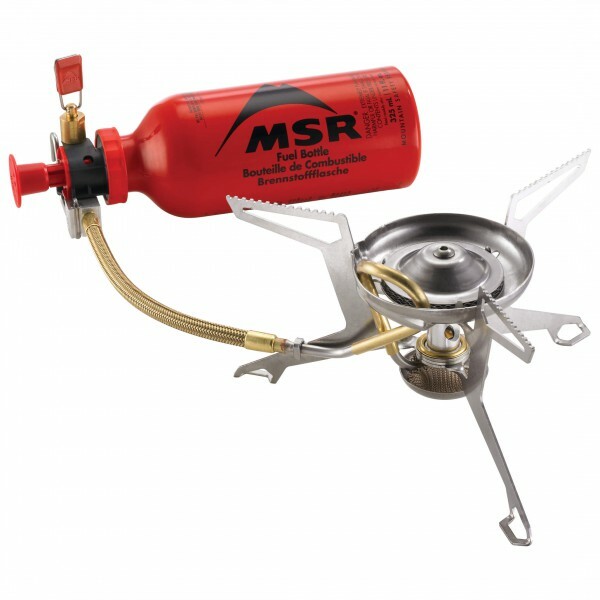 It's also the lightest stove in its class, offering excellent stability and easy maintenance, adding to the reasons this could be the only stove you'll ever need.